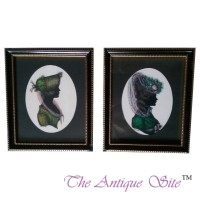 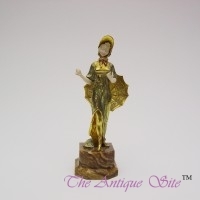 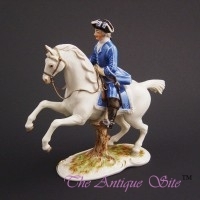 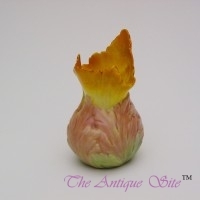 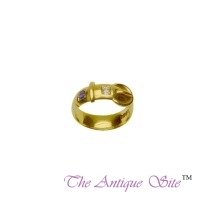 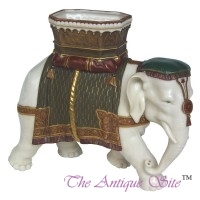 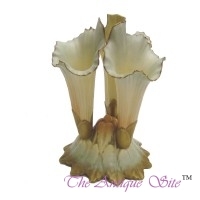 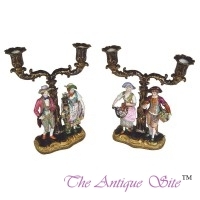 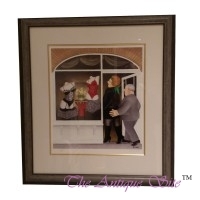 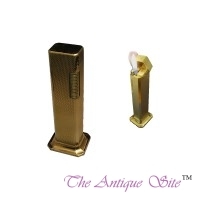 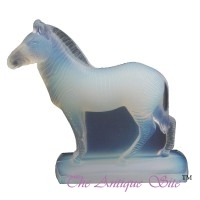 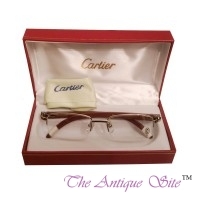 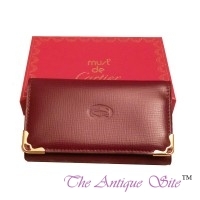 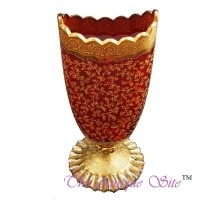 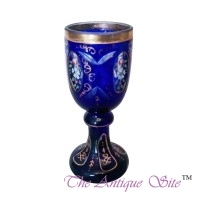 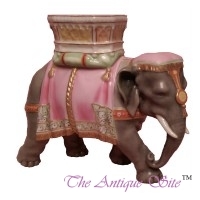 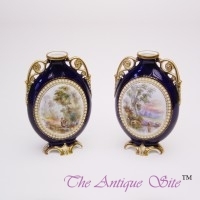 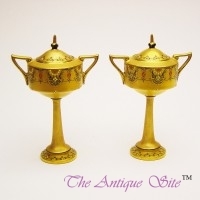 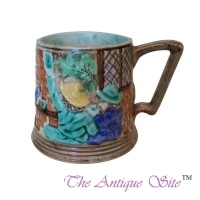 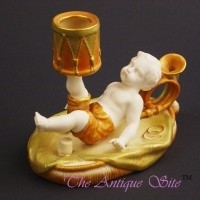 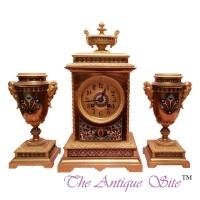 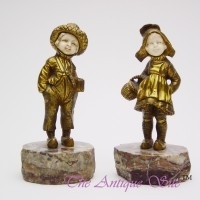 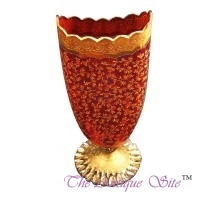 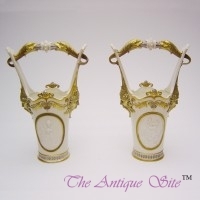 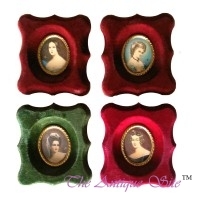 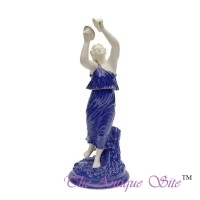 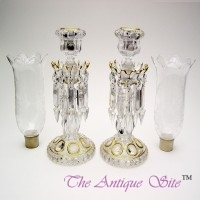 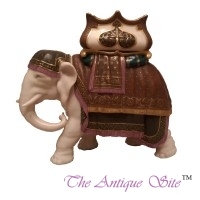 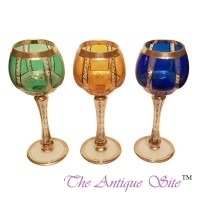 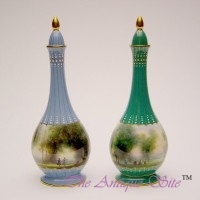 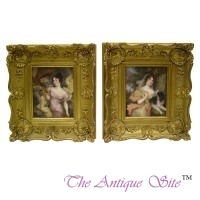 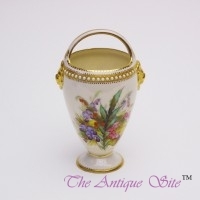 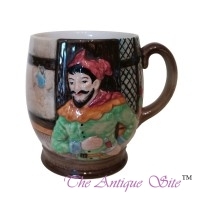 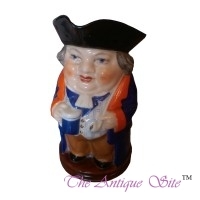 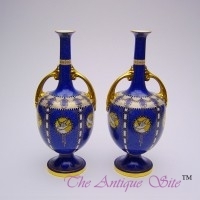 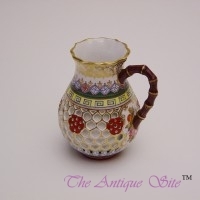 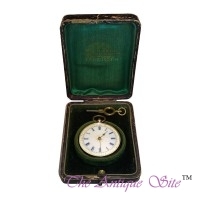 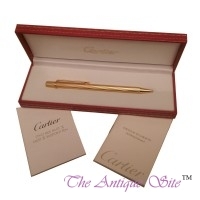 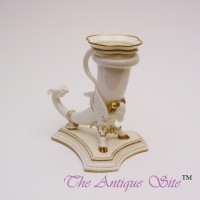 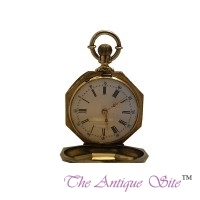 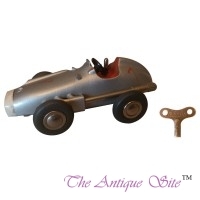 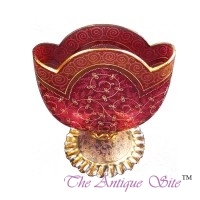 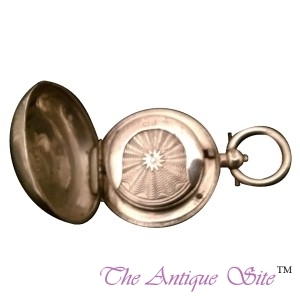 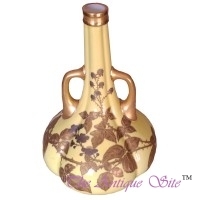 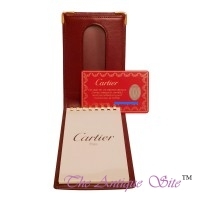 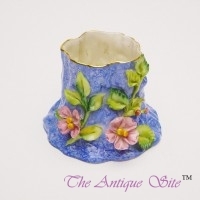 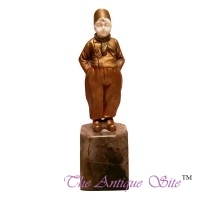 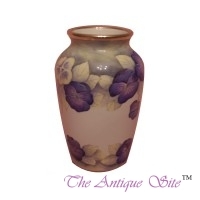 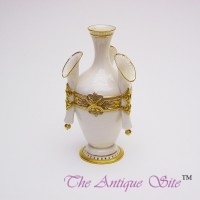 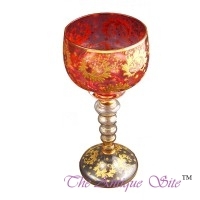 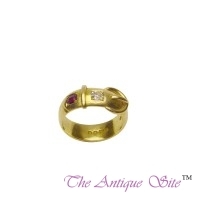 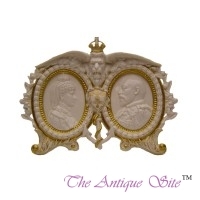 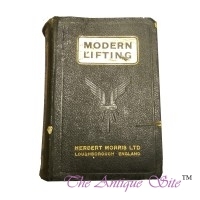 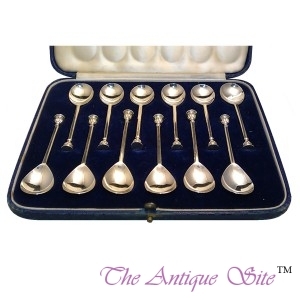 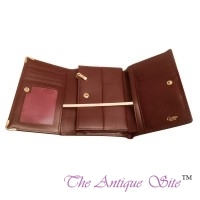 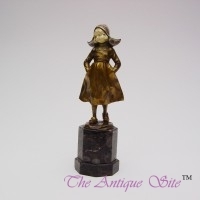 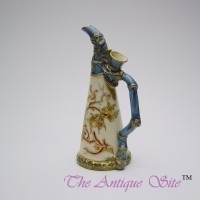 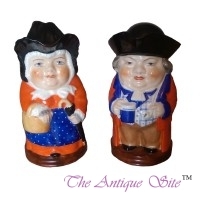 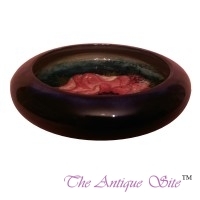 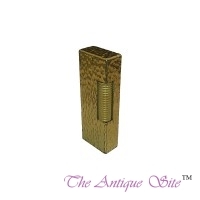 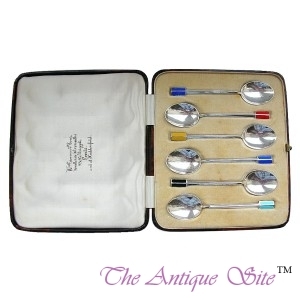 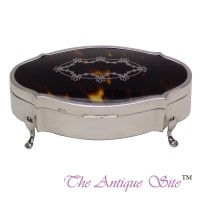 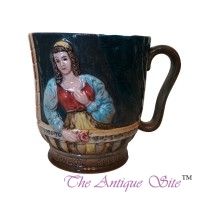 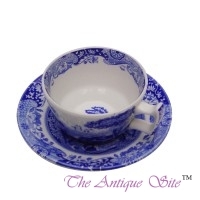 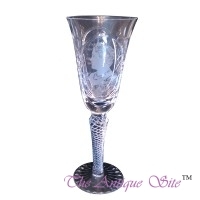 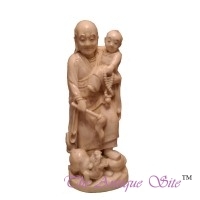 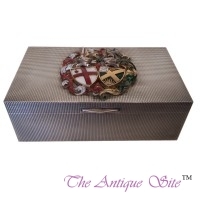 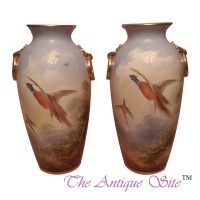 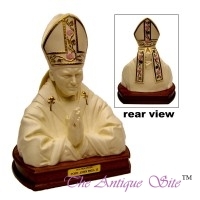 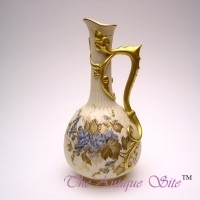 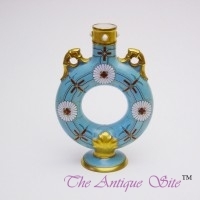 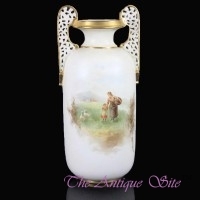 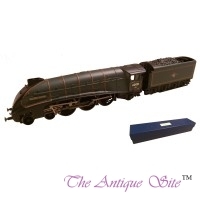 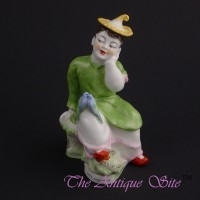 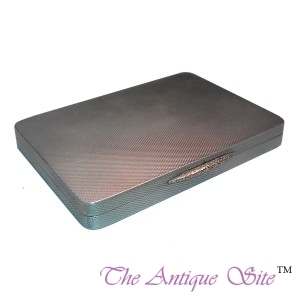 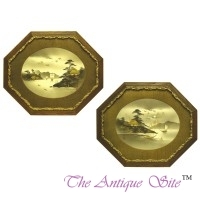 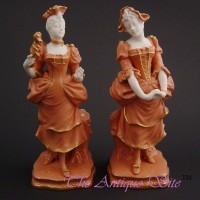 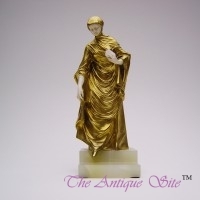 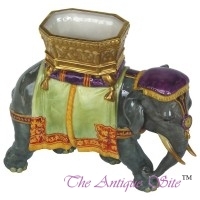 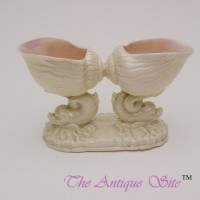 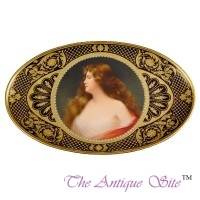 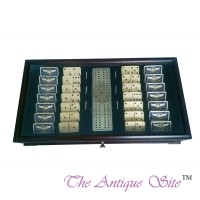 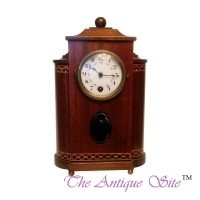 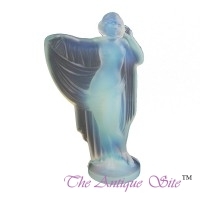 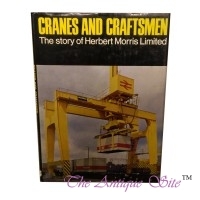 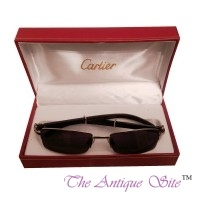 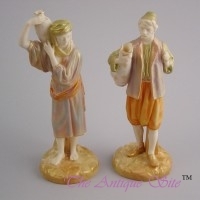 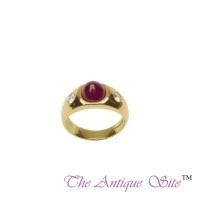 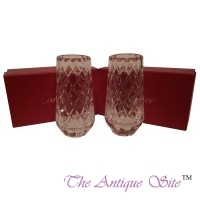 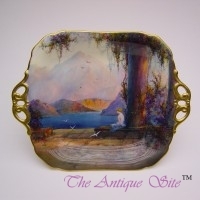 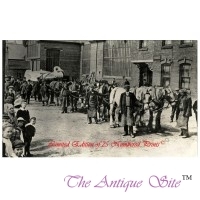 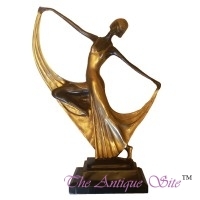 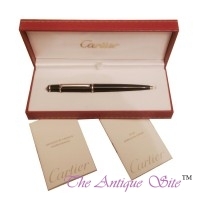 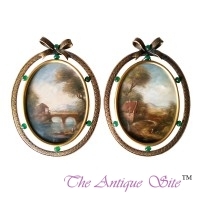 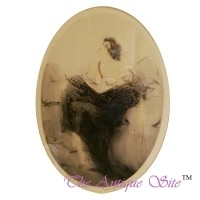 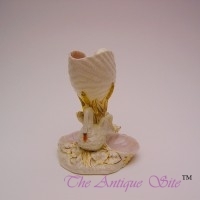 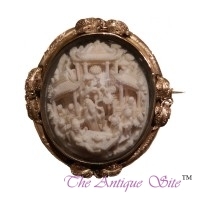 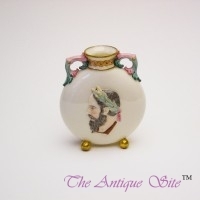 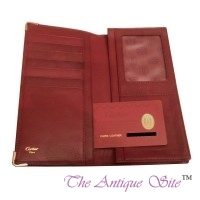 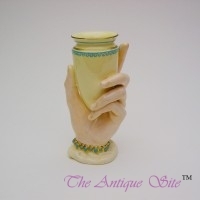 The Antique Site has been in the antiques business for a considerable number of years. 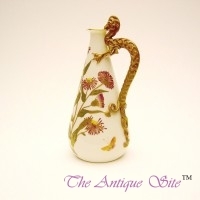 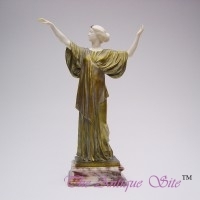 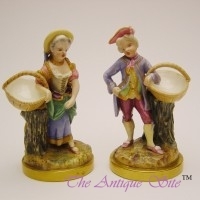 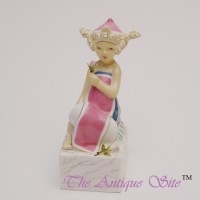 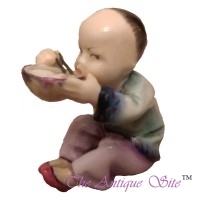 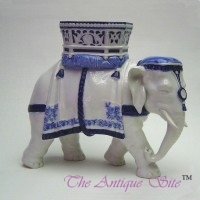 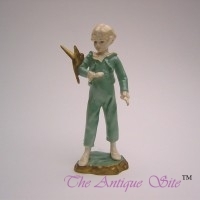 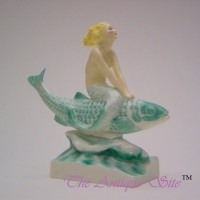 We offer an array of antiques such as porcelain, bronze, jewellery and objet d'art. 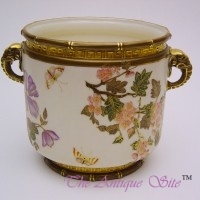 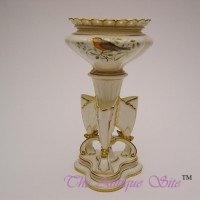 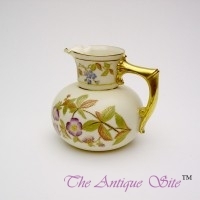 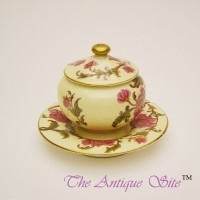 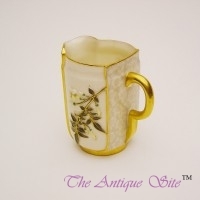 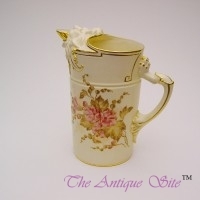 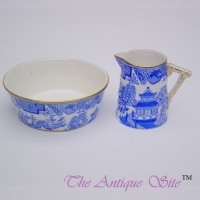 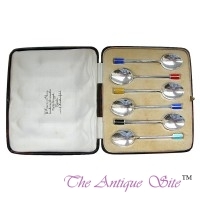 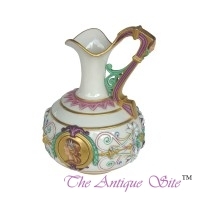 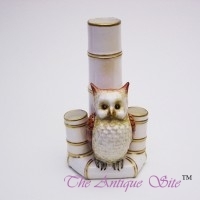 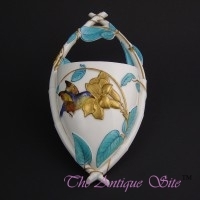 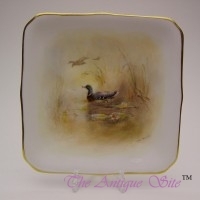 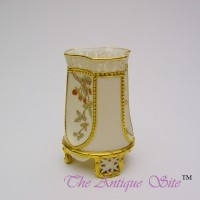 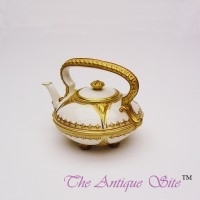 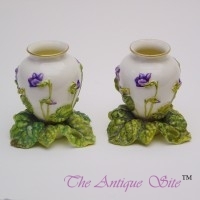 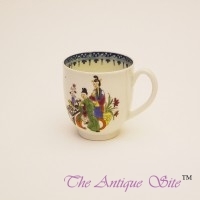 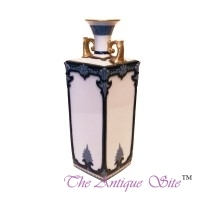 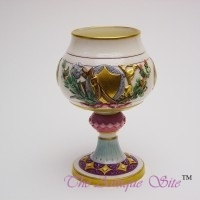 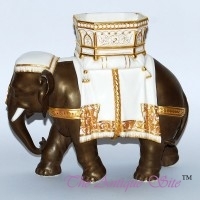 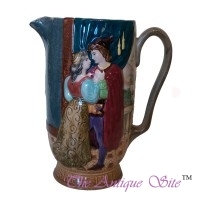 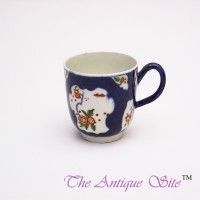 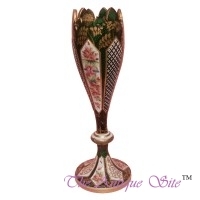 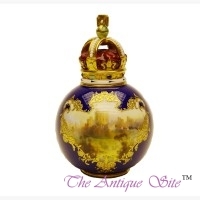 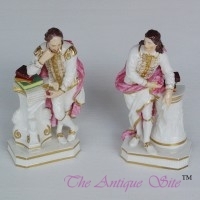 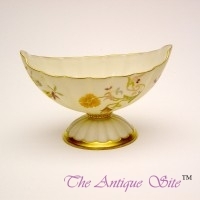 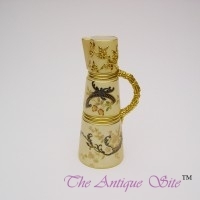 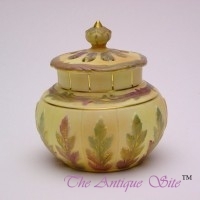 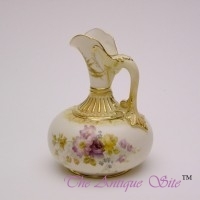 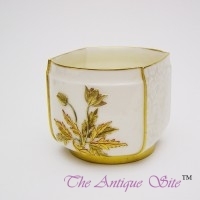 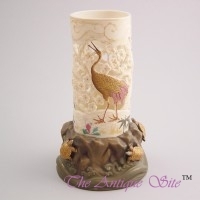 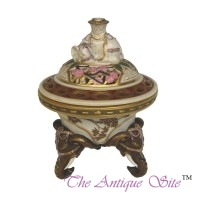 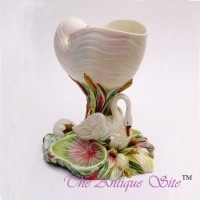 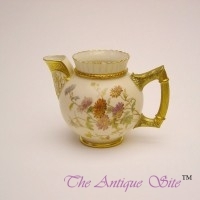 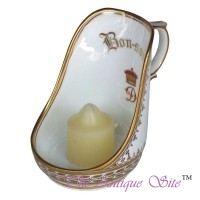 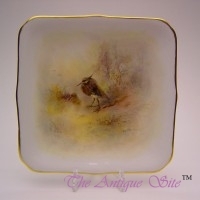 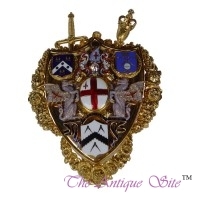 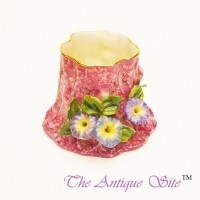 Featuring many different manufacturers; from Royal Worcester, to Crown Derby. 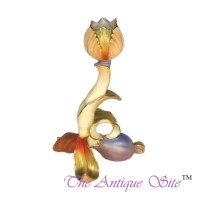 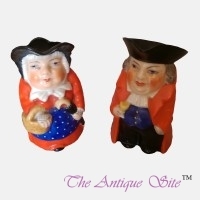 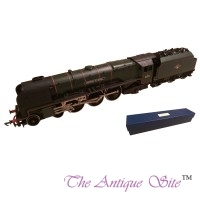 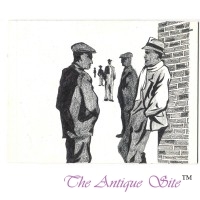 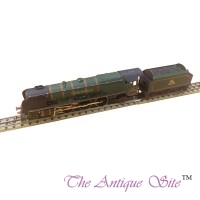 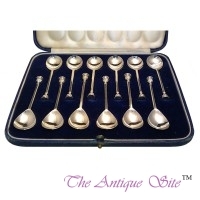 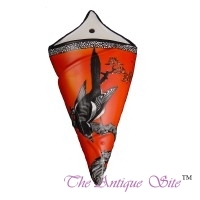 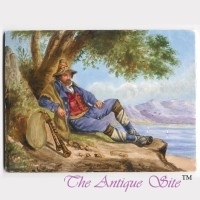 We hope you enjoy your visit to The Antique Site - please take a look at our antiques using the navigation bar and if you have any queries, our Contact page is only a click away.